Can Stenosis Be Caused By A Car Accident? 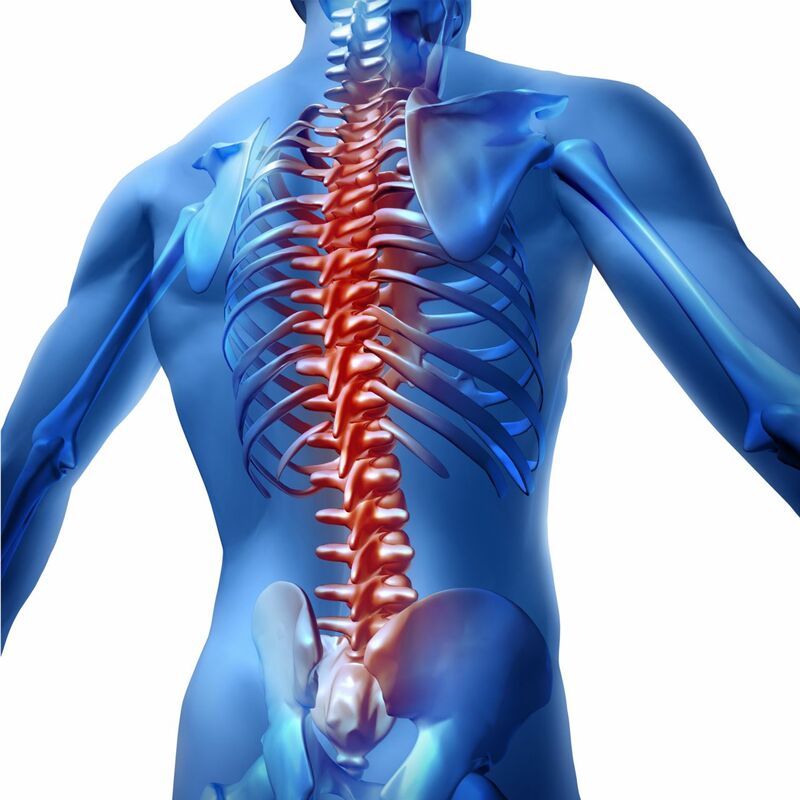 First off, what is spinal stenosis? Spinal stenosis is the narrowing or tightening of the spinal canal. The spinal canal is a long tunnel running through the center of the spine, which contains the spinal cord and the nerve roots. When this canal is narrowed, the spinal cord and the nerve roots may be compressed. Doctors categorize the cause of spinal stenosis in two ways, primary and acquired. Primary means a person had it since birth. Some people are born with narrower spinal canals than others. It may not present problems early in life but these people are more prone to acquire back pain later in life. The other category is acquired. This is commonly a result of disease or injury to the spine. Acquired stenosis is more common compared to primary stenosis. The direct cause of acquired stenosis is "wear and tear" on the spine as a result of aging. What are some symptoms of stenosis? Lack of coordination and "clumsiness"
In some situation where the stenosis is not managed by non-surgical treatments, surgical procedure may be opted by the physician. If your doctor recommends back surgery, it's recommended that you get a second opinion first. Much like any surgery, back surgeries are complicated, and you want to make sure it's necessary before you go through the procedure. As a Kentucky Personal Injury Attorney, I know that this onset of pain must be properly documented by your doctor to have a chance of collecting for your injuries. Don't wait to see a doctor after an accident. If you don't see a doctor right away, you are putting your accident case at risk. You may not get the compensation you need. Don't let that happen! See your doctor and tell them what hurts so you can start recovering. There is no easy answer to your question. The records will have to be turned over to the defense attorney in litigation. In most situations the defense will argue a pre-existing condition. In actuality it is a pre-existing condition that has been brought into a disabling reality by the car wreck. If it is handled correctly it can be a positive in your case. If you would like to discuss this further feel free to give my office a call. If you are injured in the accident and sue the other driver, you may similarly find that the other driver argues that your injuries were not related to the accident.There may be factors which you don't know, which played a role in the accident, and it may turn out that the other driver was more at fault than you.Knowing what to do and how to get things done is usually very important. Naturally, it really is also very important to know the way in which to get it done. Best to always sought the best ones in town like.